St. Louis — August 29, 2018: Tower Grove Park announces the formation of a commission to study the place of the Columbus statue in this National Historic Landmark park as part of the Park’s ongoing commitment to diversity and respect for all. 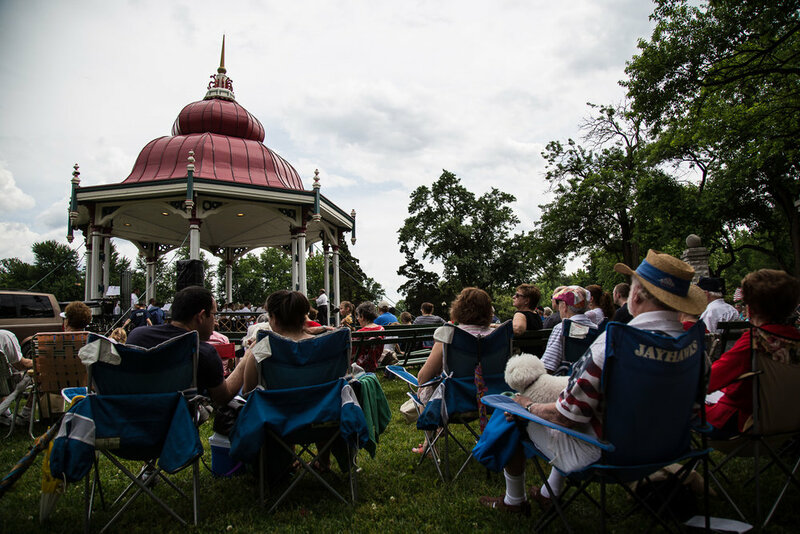 Tower Grove Park is and will continue to be a welcoming place in the region for people of all backgrounds, ethnicities, and faiths, as seen in the festivals and events it hosts, including the Festival of Nations, Pagan Picnic, Tower Grove Pride, and more. The Park welcomes this opportunity to facilitate constructive dialogue among our neighbors, visitors, and other stakeholders and impacted groups. Tower Grove Park is one of only seven National Historic Landmark parks in the nation. 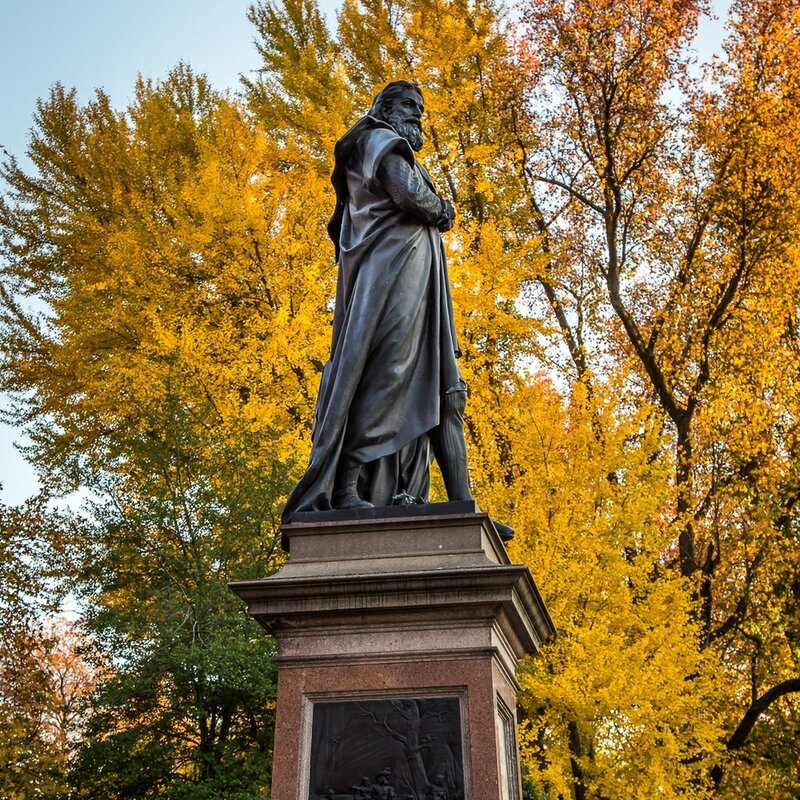 The Columbus statue is part of a trio by the Victorian artist Ferdinand von Miller commissioned as a collection. These statues, including William Shakespeare and Alexander von Humboldt appear in islands in the east-west Main Drive of the Park. Community stakeholders including respected members of the Native American and Italian American communities will convene in the coming weeks in an externally-facilitated discussion. The commission will be asked to make long-term recommendations to the Park’s Board of Commissioners that is entrusted with the operation of the City-owned Park within the guidelines of Henry Shaw’s gift of the land in 1867.